Situated in Dallas County, Grand Prairie, Texas is a great place to live. It’s quiet and peaceful, yet contains plenty of entertaining things to do. With Gro Lawn’s help, you can spend less time out in your yard, and instead get out and enjoy this amazing community. 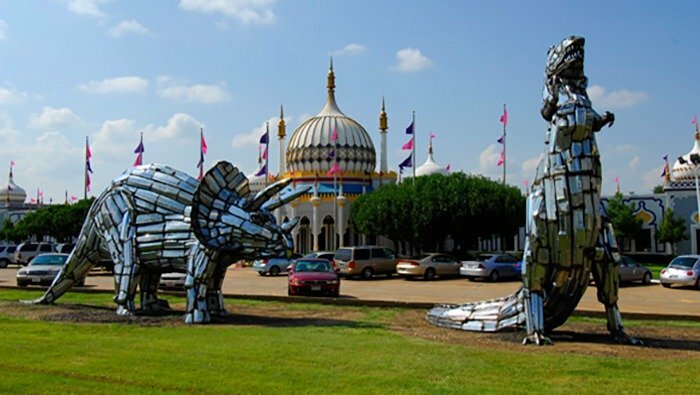 Get ready for a little bit of weird, because this specialty museum in Grand Prairie is loaded with wax sculptures that will make you do a double take and facts that will blow your mind. Take a walk on the wild side and see real shrunken heads, items associated with purported vampires, and more. Everyone loves the mirror maze, which hearkens back to fun houses from long ago. A laser race maze offers plenty of challenges and can become addictive. There’s even a motion theater that makes you feel like you’re part of the action on the screen. Get ready to shop! 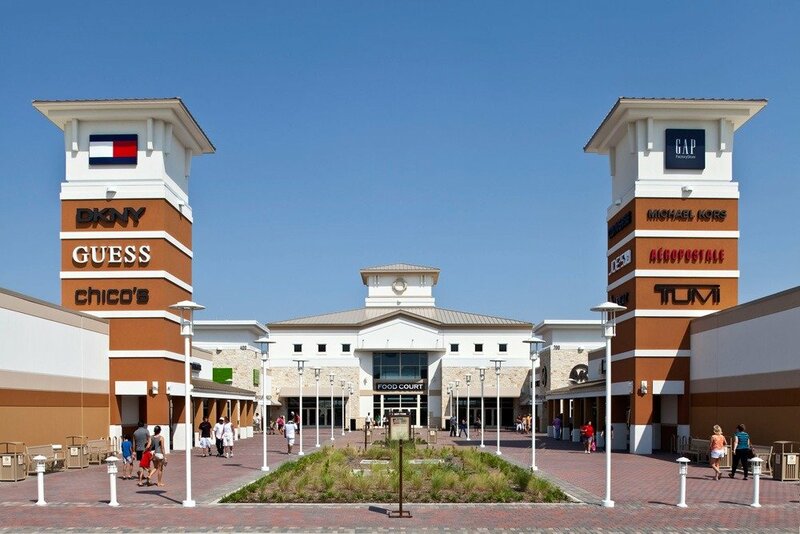 This outdoor outlet mall features plenty of upscale stores, so you can make a day out of loading up on your favorite, stylish items. Thanks to the food court, you don’t even need to leave when hunger strikes. There are also places to sit and take a break if you’re in need of a breather. Since it’s located in Grand Prairie, you can return to this mall as often as you desire, making for a convenient and ultimately pleasant shopping experience. If you need to just get away from it all, Loyd Park can be a great option to consider. 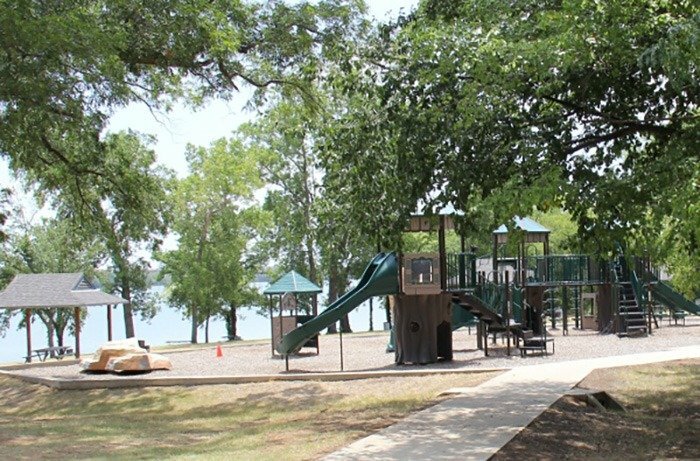 It’s situated on the northwestern shore of Joe Pool Lake, so you enjoy incredible views of the water, plus even more recreation opportunities than some camping areas. Regular camp spots are available, along with cabins, so you get whatever experience you want. Of course, if you want to take a craft out on the lake, there’s a boat launch in Loyd Park. Swimming is an option, along with walking trails, picnic areas, barbecues, and so much more. What’s more, you don’t have to drive for hours, meaning you can escape to Loyd Park fairly often, especially when the weather’s nice. Catch the latest musical performances, stand up comedy routines, or whatever else keeps you entertained at Verizon Theatre. 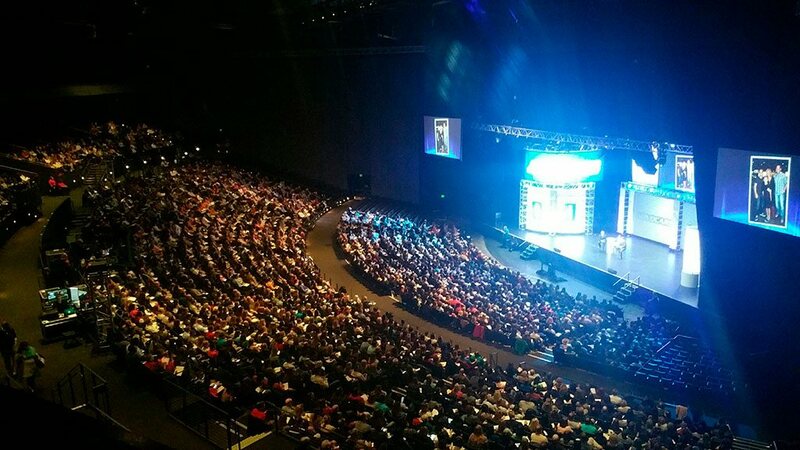 Since it’s located in Grand Prairie, you don’t have to drive very far to reach the venue, which boasts top-notch facilities and excellent views of the acts. Some big names stop at this place regularly, so you’re sure to find something that will fit your tastes, no matter how specific. Spend less time battling with your yard and more time enjoying life in Grand Prairie. Call us at Gro Lawn today and set up an appointment.